Click PLAY or watch it on Instagram. She obviously had a terrific start at GymMax. 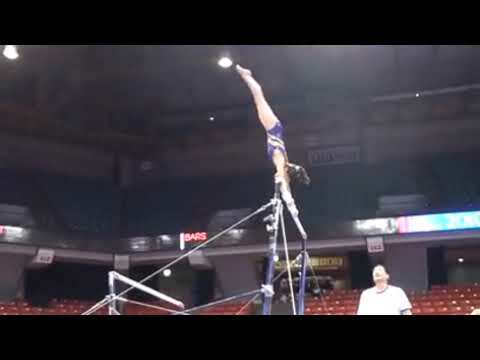 Click PLAY or watch 2010 Bars training on YouTube.